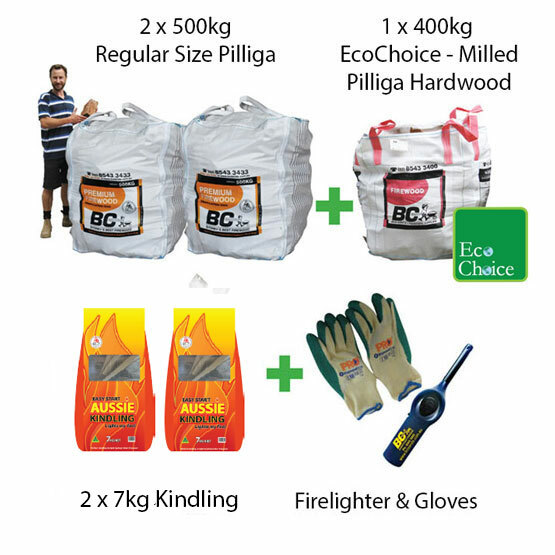 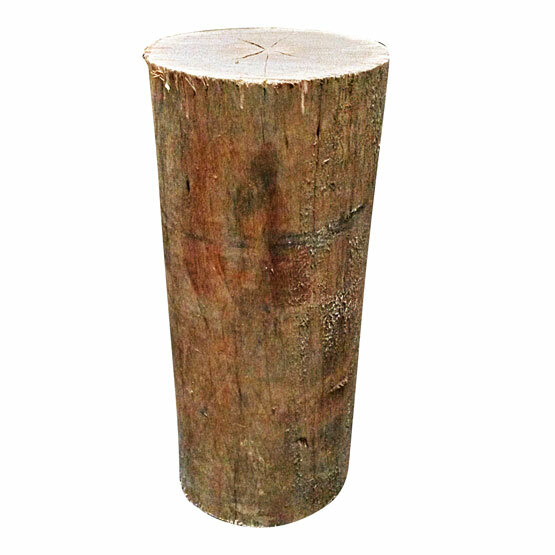 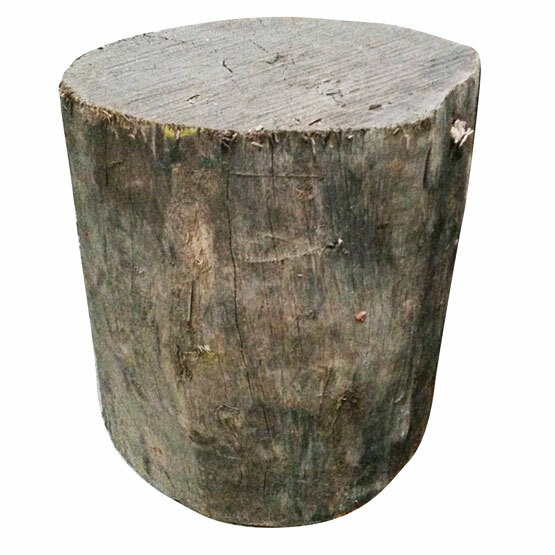 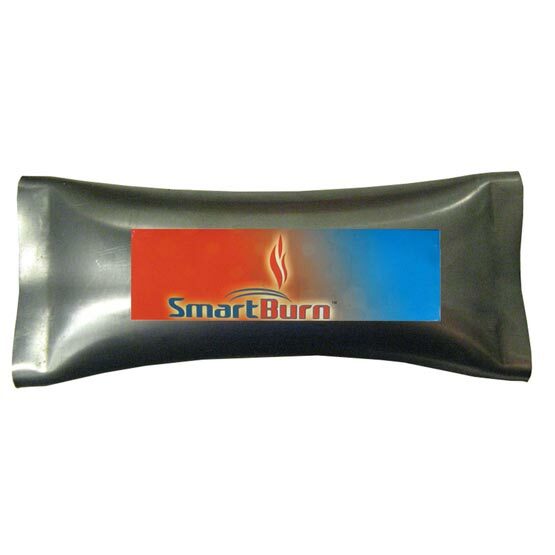 Firewood Mega Pack Regular Pilliga (FAA Approved) : BCSands Online Shop - Building and Landscape Supplies, we supply Sydney's best! 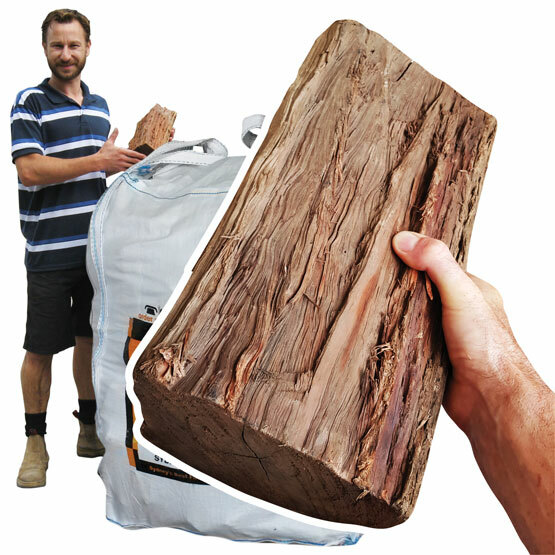 For users of our Regular (larger) size firewood, this pack is designed to keep your fireplace or woodburner going all winter. 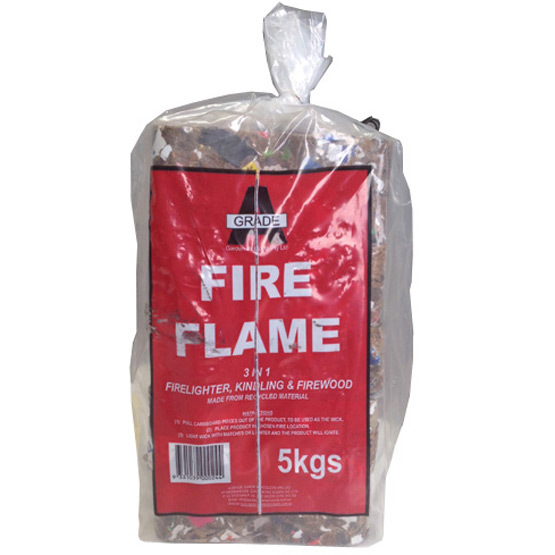 It includes two 500kg bulk bags of our Regular size Pilliga Premium firewood, one 400kg bulk bag of sawn offcuts, plus three 5kg bags of Easy Start Kindling, a firelighter and gloves, as well as a handy information pack on all things firewood, including how to look after your fire and firewood.